In a meeting chaired by Chief Minister Arvind Kejriwal, the Cabinet set October 2019 as the deadline for arrival of the buses. The Delhi government has to augment the city bus fleet of stage carriages to up to 11,000. 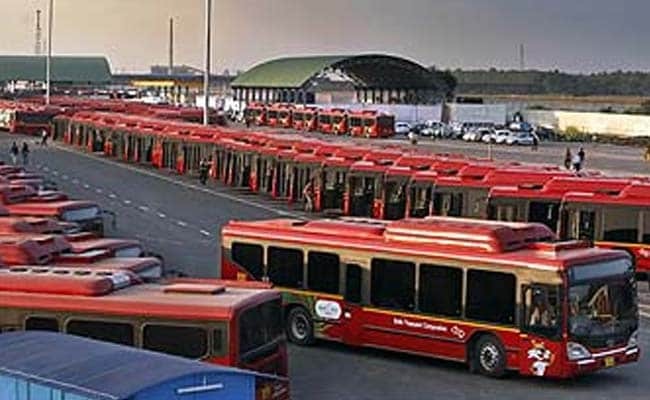 The Delhi Cabinet on Thursday granted administrative approval for procuring 1,000 low-floor air-conditioned buses for the national capital. "The buses will start coming in different lots from July (2019) and by October all the buses will be on the road," he said. The Transport Department had sought the Cabinet's approval to engage 1,000 low-floor CNG-propelled air-conditioned buses.